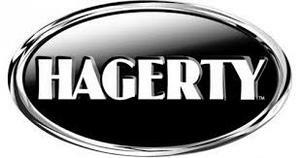 Baxter Insurance, Inc. offers a variety of products customized to fit your needs. 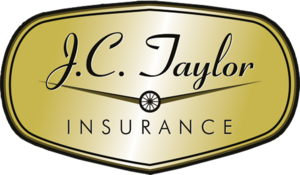 Whether you're looking for Home, Auto, Life, or Commercial insurance, we've got you covered! 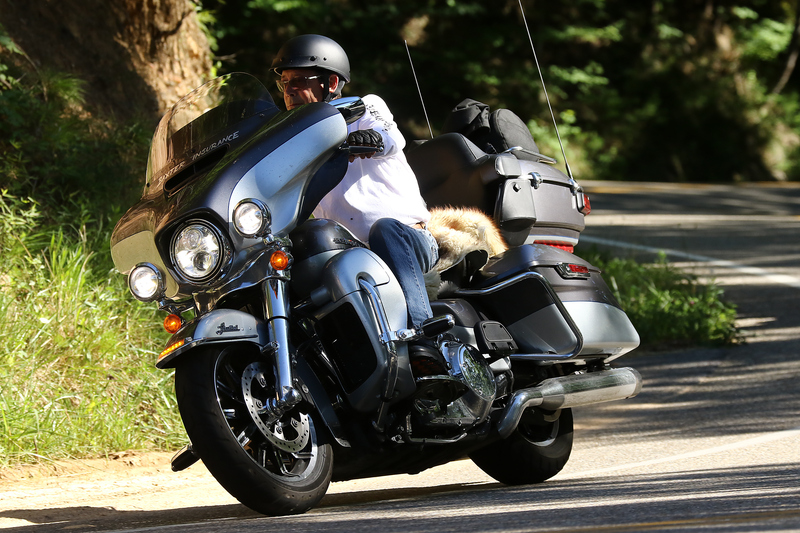 Looking for insurance for your Motorcycle, Classic Auto, ATV, Boat, or RV? We've got that too! We specialize in Motorcycle, RV, ATV and Boat Insurance! We pride ourselves on providing our customers with the protection and peace of mind that fits their needs and their budget. 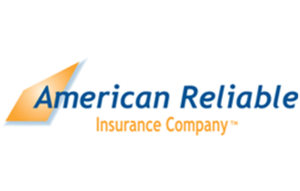 Our first priority is to get to know our customers and understand their individual insurance needs. We provide excellent and friendly service while maintaining the highest ethical standards and credibility.